Knopf Books for Young Readers, 9780385754934, 32pp. 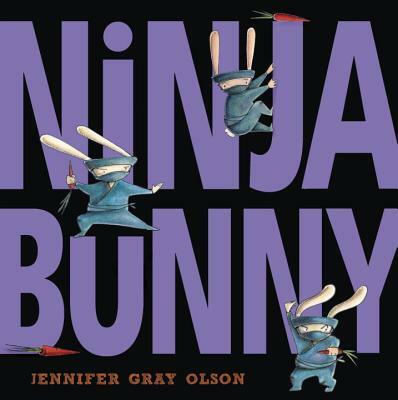 Jennifer Gray Olson is a graduate of California State University, Fullerton, where she earned her bachelor of arts degree in art education. She is a glassblower and sculptor. In addition to writing and illustrating, Jennifer is also the co-coordinator of the SCBWI Orange County/Riverside/San Bernardino illustrators’ schmooze. She lives in Southern California with her husband, two boys, and baby girl. Learn more about Jennifer and view her illustrations at JenniferGrayOlson.com.